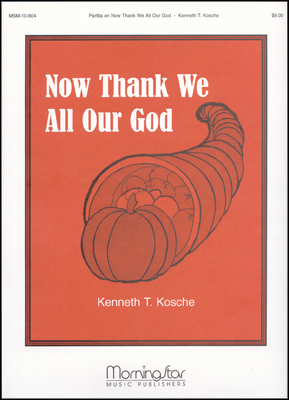 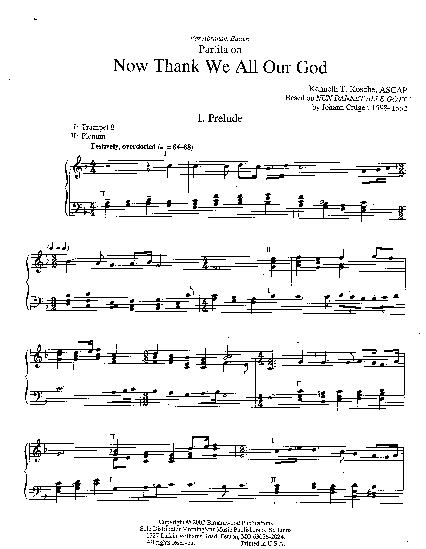 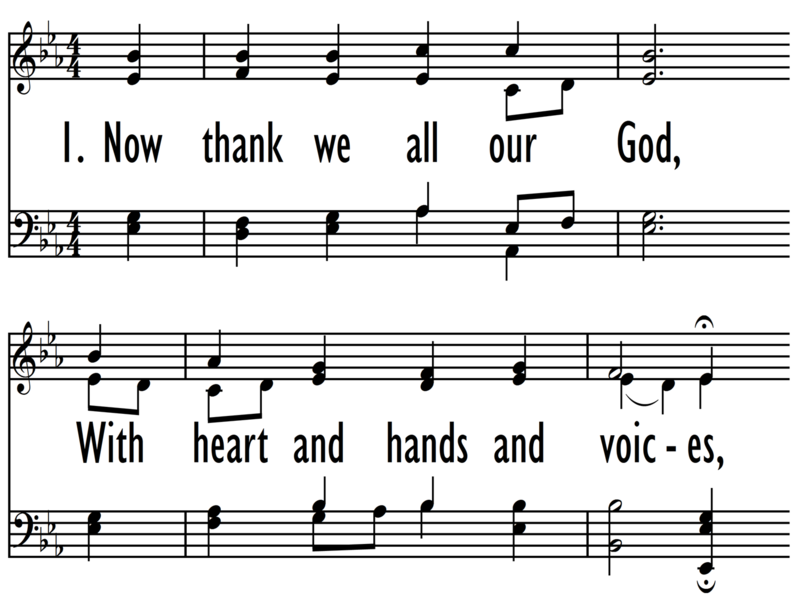 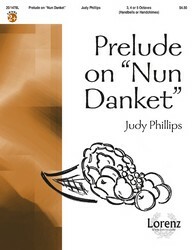 This set of variations of the familiar hymn of Thanksgiving (NUN DANKET ALLE GOTT) is intended for manuals alone. 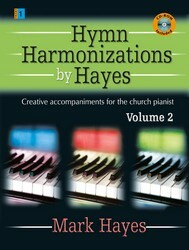 Can be played as a whole or as individual sections to introduce the hymn, congregational singing, prelude, voluntary, or postlude. 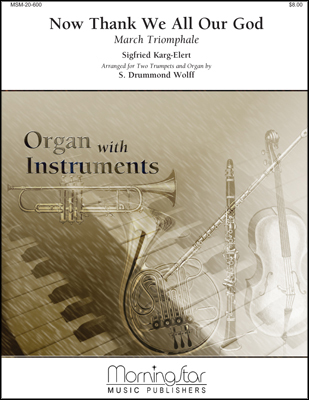 Experiment with registrations for maximum timbre variety.